What are the odds of your home selling today? 1 in 10? 1 in 100? 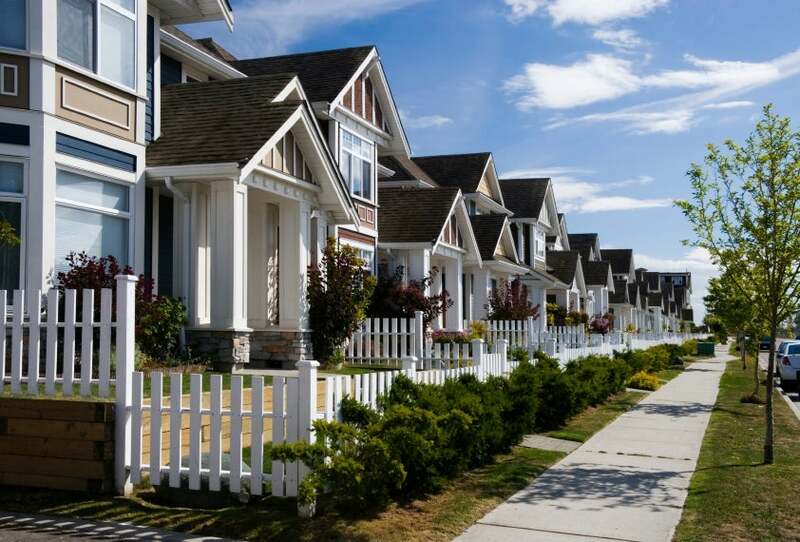 What is the speed of the market for your neighbourhood, style of home and price point? What is the official market type* for your price point, style of home and neighbourhood? A buyers, sellers or balanced market? The past thirteen month trends for sale prices, active listings and number of sales. 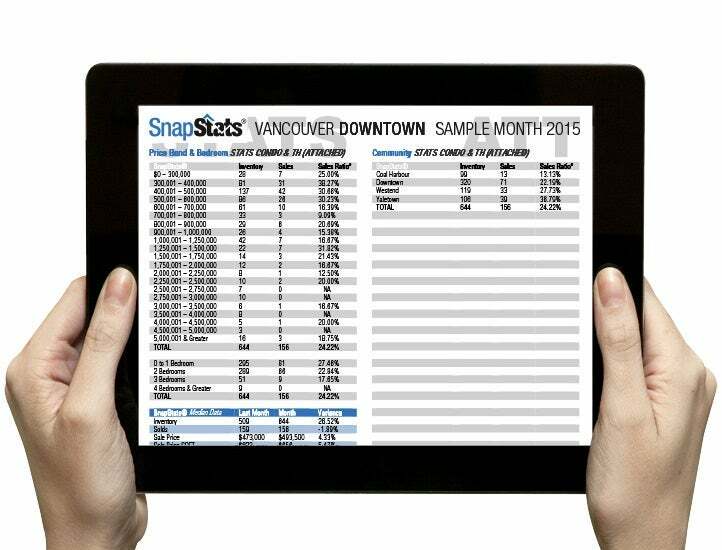 SnapStats® will educate you about opportunities of current inventory levels, prices and official market types today so that you can capitalize on these markets tomorrow. Once you sign up, you will receive your first SnapStats report within two business days from us. Fill in the simple form below to get your FREE report! Only your name and email are required to receive your free monthly reports. You can unsubscribe at any time. Click here to view a sample report (PDF).